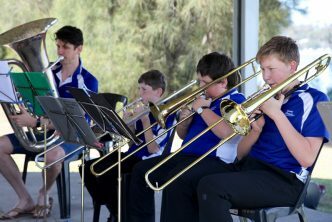 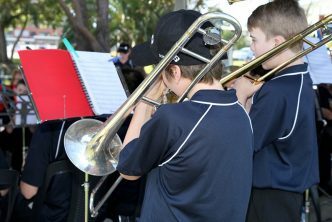 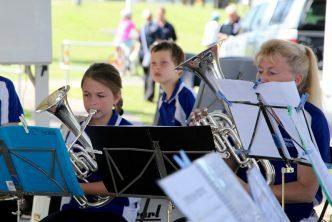 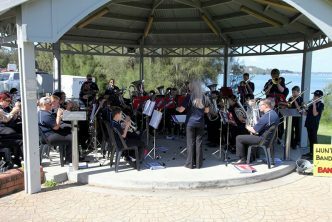 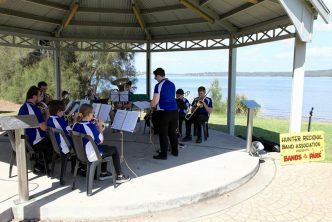 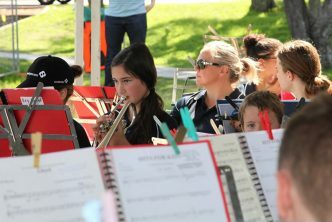 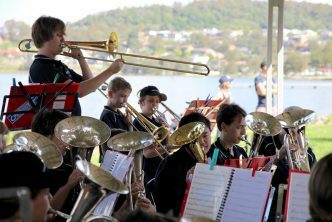 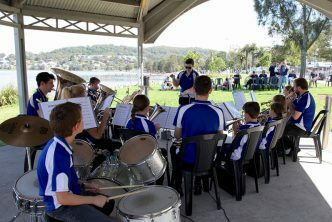 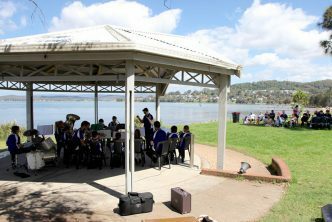 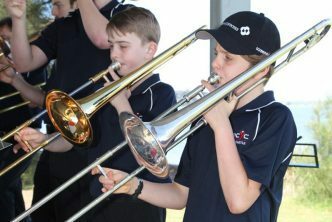 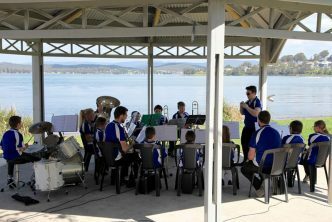 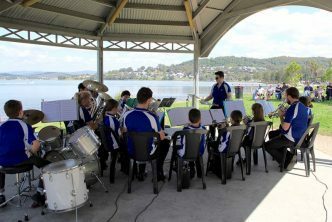 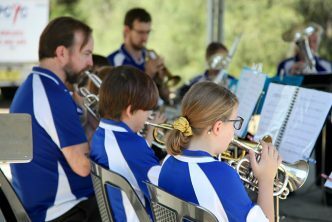 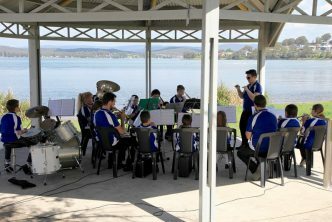 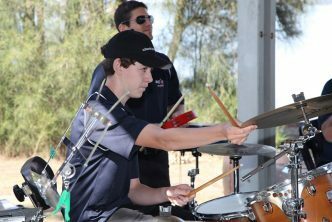 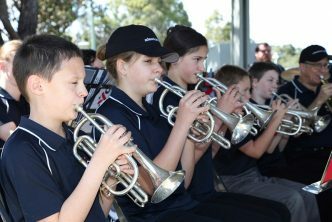 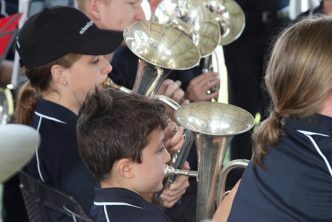 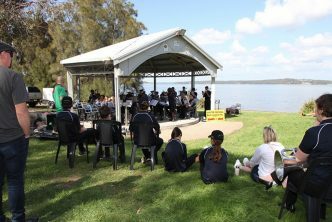 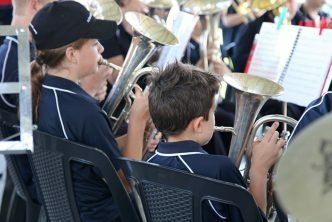 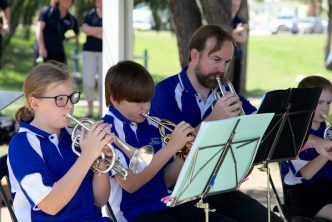 Our mission at Wallarah Community Band Inc. is to spread music to all corners of our reach. 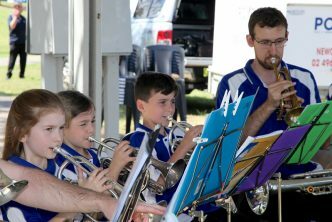 We encourage all musicians to give it a go. 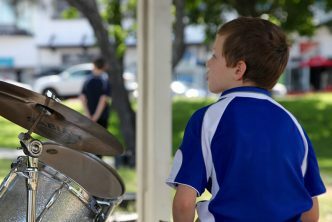 We hope to see you soon, from us all at WCB Inc.
Error: Error validating access token: Session has expired on Friday, 05-Apr-19 04:34:14 PDT. 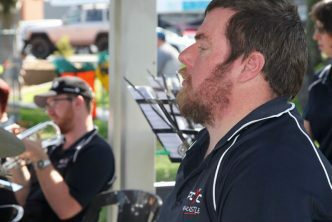 The current time is Tuesday, 23-Apr-19 05:46:20 PDT.